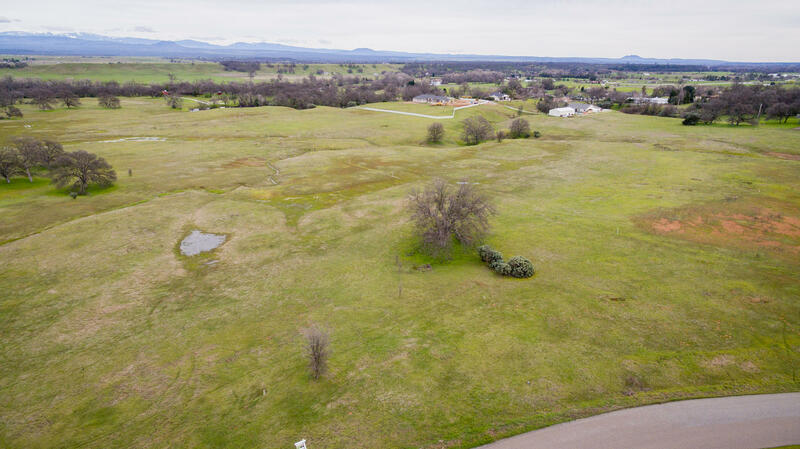 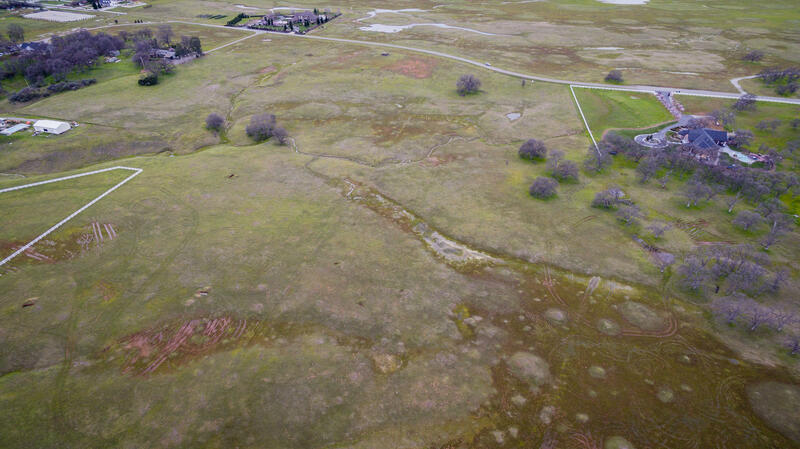 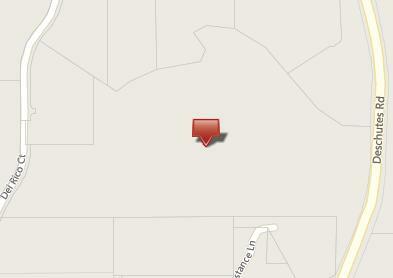 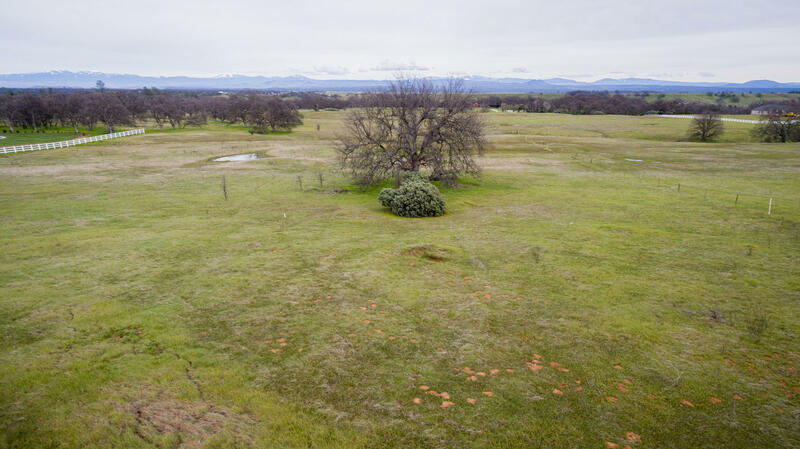 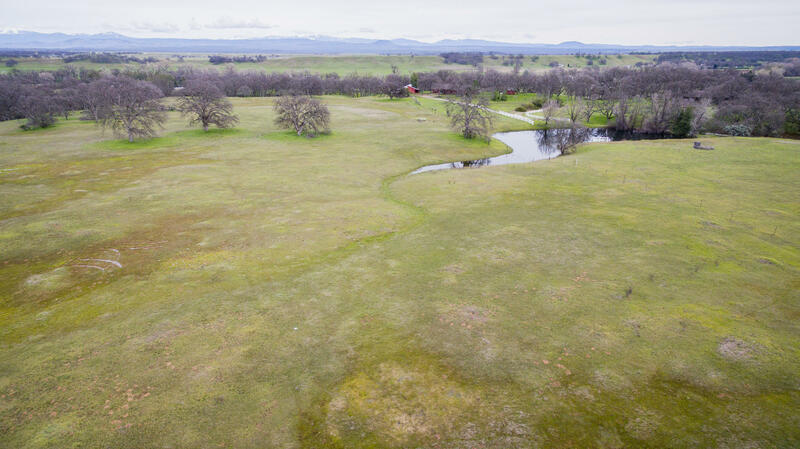 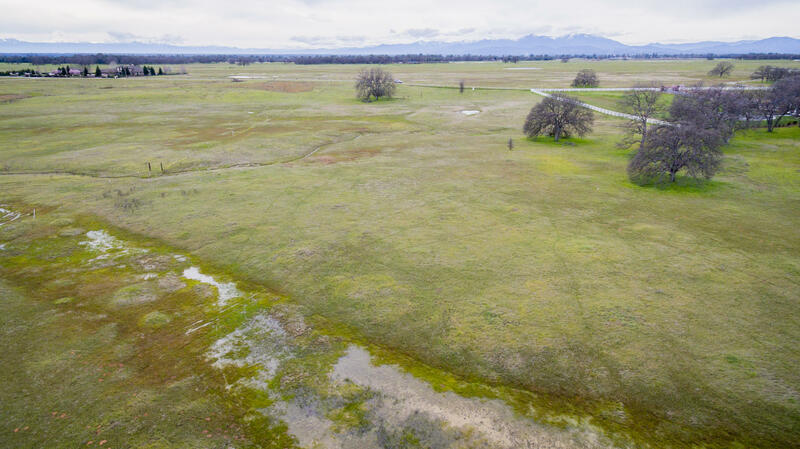 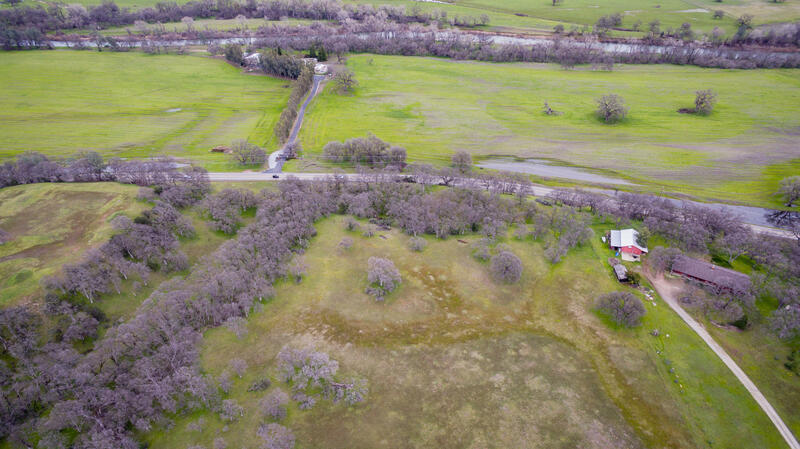 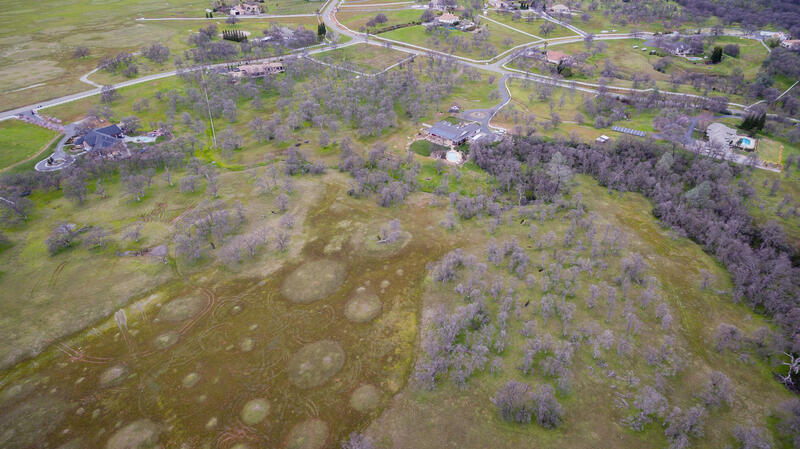 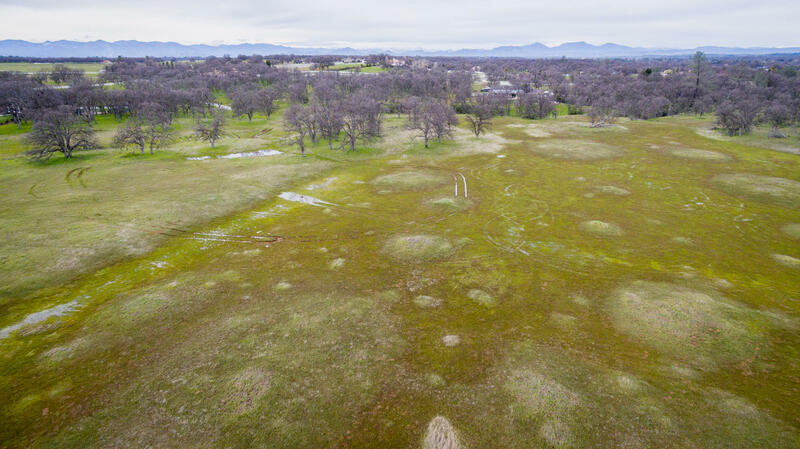 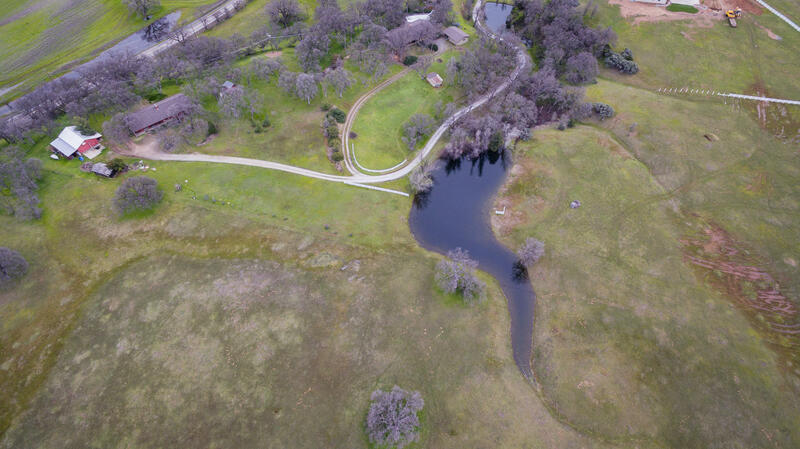 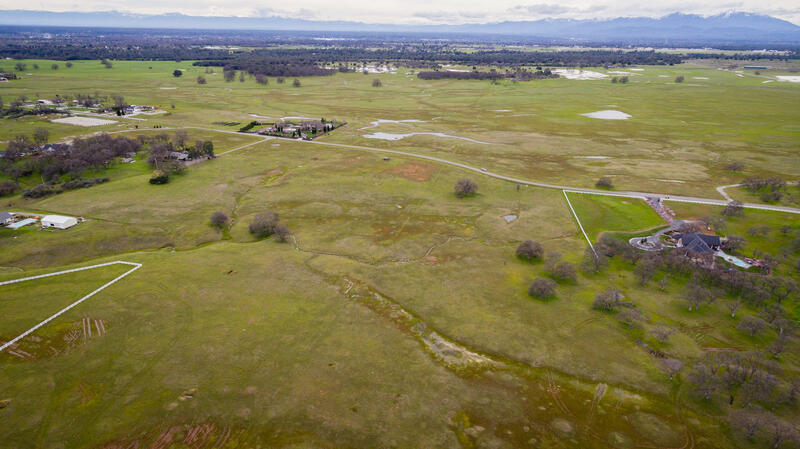 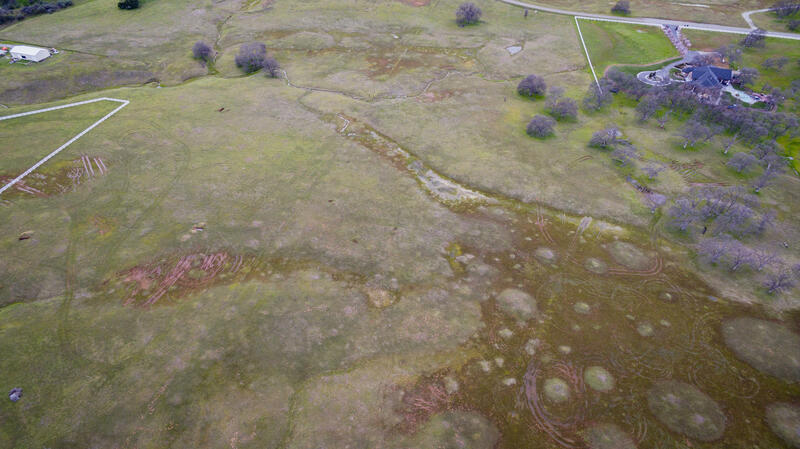 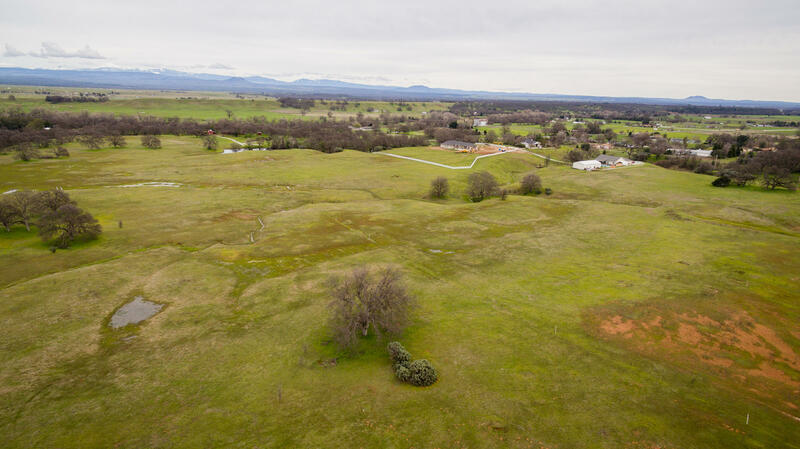 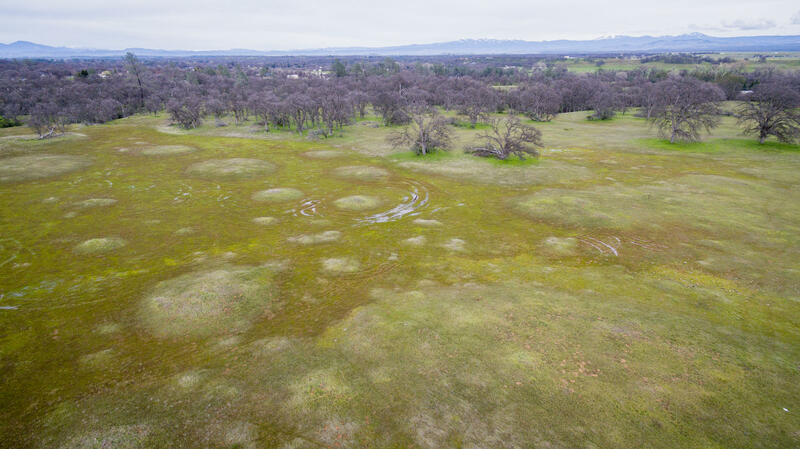 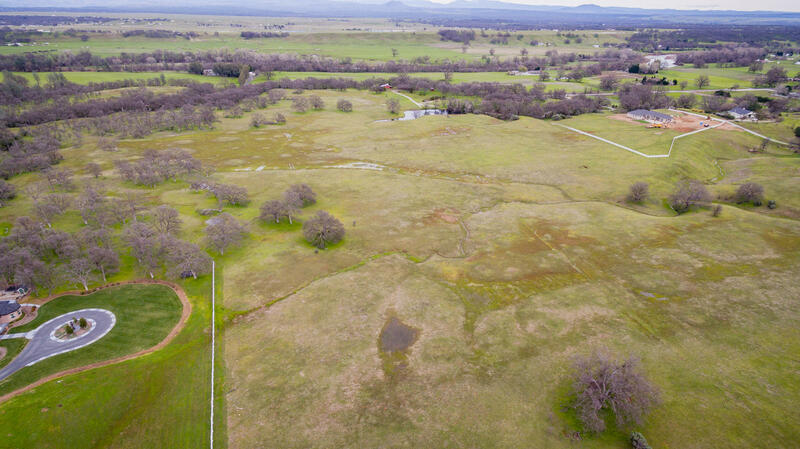 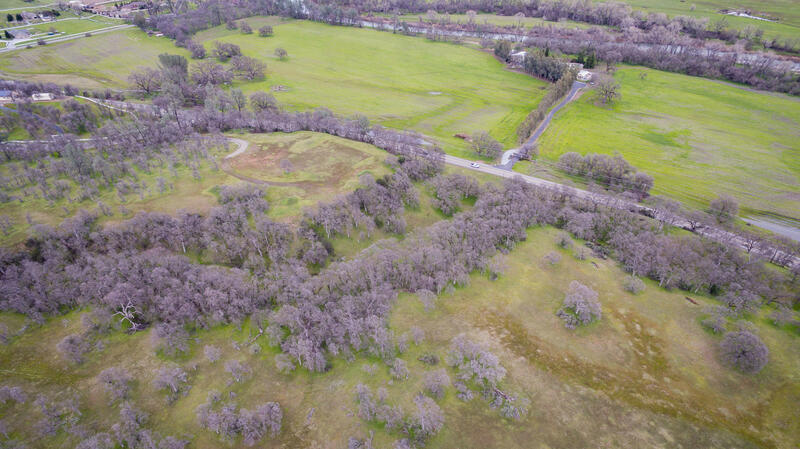 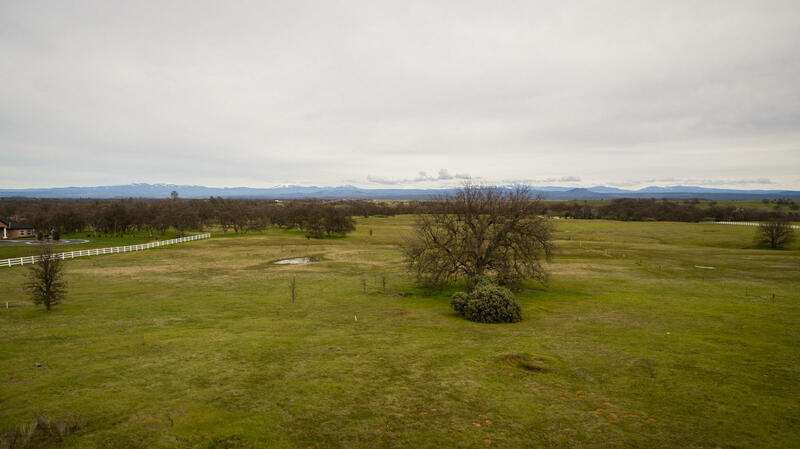 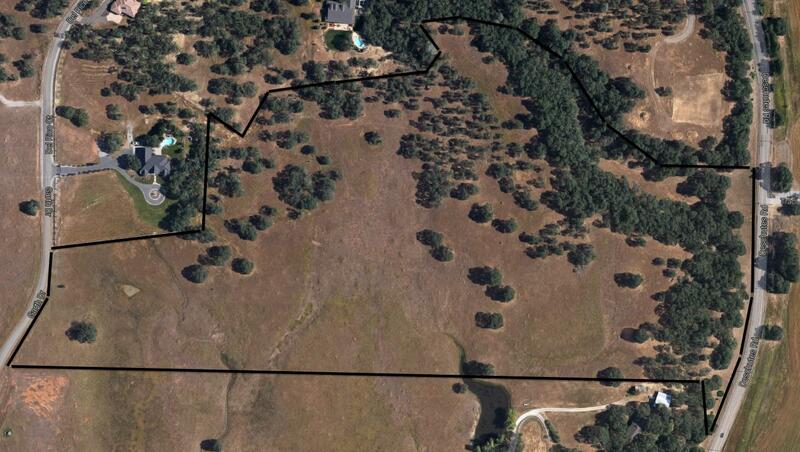 37 acres in one of the finest estate properties in Shasta County. 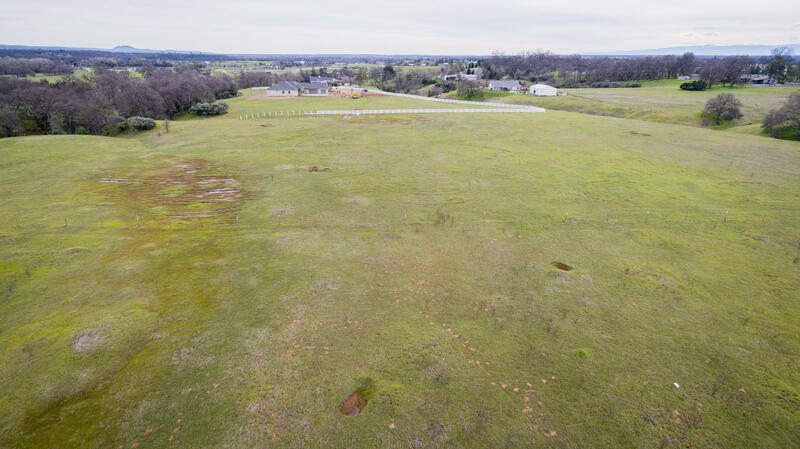 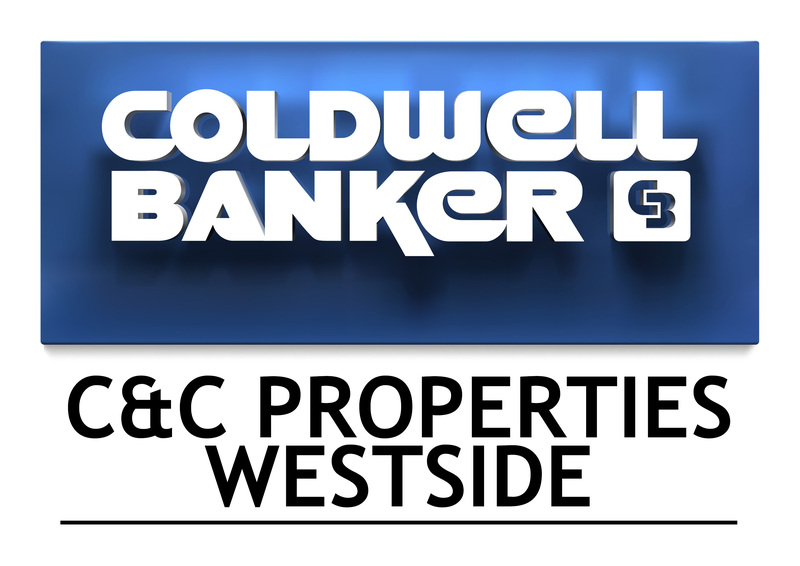 Build your dream home or subdivide into 4 parcels. 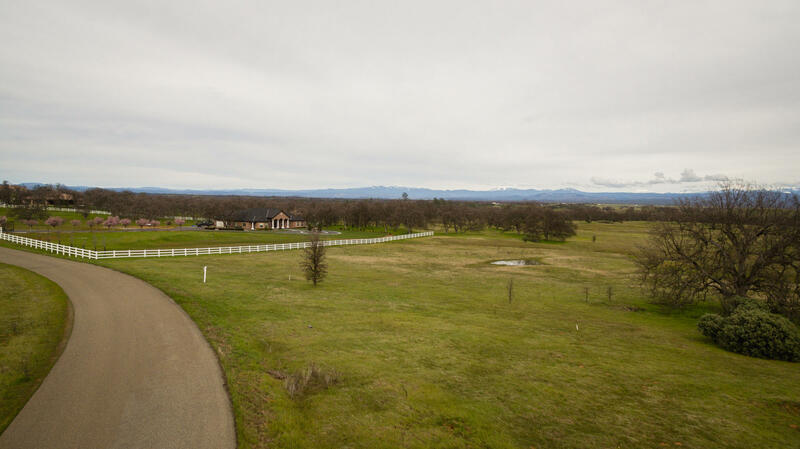 Views of Lassen in one of the most upscale communities in the county, Be neighbors with million dollar homes.